Meet Charlie Aronovici, Realtor®, a local-area resident, a retired member of the Mt. Mansfield Ski Patrol, and a Stowe Host. I'm selling and listing homes in Stowe and all of Lamoille and Washington Counties—may I help you find yours? Send me a message. Prior to my move to Vermont, almost my entire career was spent in high-tech marketing. I co-founded a Boston-based mainframe systems software company, VM/CMS Unlimited, in 1985. After selling it a few years later, I worked for a number of high-tech, mainly software, start-ups as a marketer in and around Boston. While I loved my work, I spent, on average, more than 3 hours/day commuting — for more than twenty-three years! The rat race finally got to me; and, in mid 2003, my family and I started the move North. Today, my work life bears little resemblance to what it once was — I traded Boston's Rt. 128 for Stowe's Mountain Road, and I'm now a Realtor® — I wouldn't go back! My wife and I now live in the Village of Hyde Park, where we both are deeply involved in community service. I'm an agent at Coldwell Banker Carlson Real Estate, where I specialize in working with buyers (from away!) who are contemplating or ready to make a lifestyle change, as well as with local-area sellers and buyers. I've earned a National Realtors Association Short Sales and Foreclosure Resource (SFR®) certification. 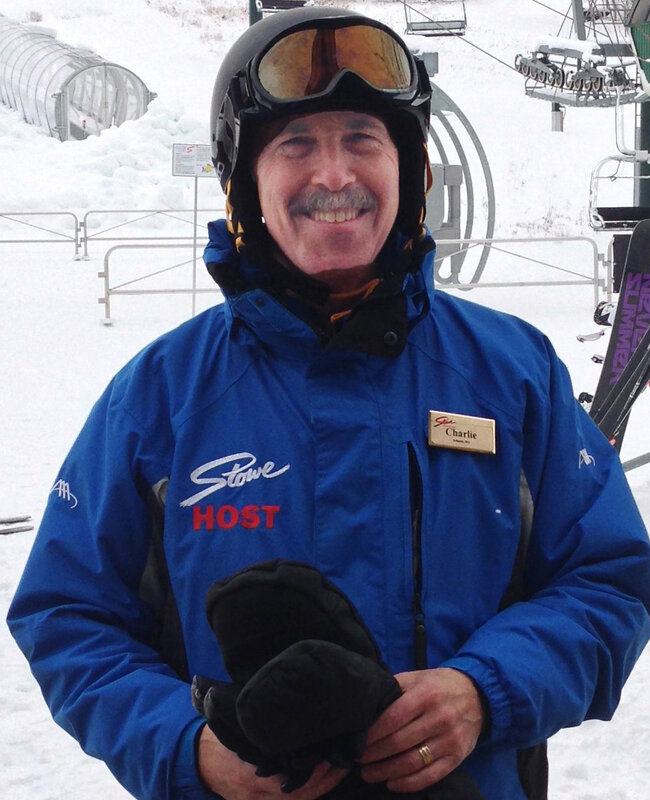 Previously I was the Real-Estate Marketing Manager at Spruce Peak at Stowe Mountain Resort. I am a member of the NATIONAL ASSOCIATION OF REALTORS® and subscribe to its strict Code of Ethics. For real-estate inquiries or help with your lifestyle change, call me at 802 730-4343 or write to me. Whether you're facing foreclosure or just feeling unnerved as you see foreclosure signs popping up in your neighborhood, you can take action to avert the worst. Our foreclosure guide helps you if you're facing foreclosure, or if you just want to help.